View cart “Multi Color Beaded Necklace with White Sea Glass Pendant” has been added to your cart. 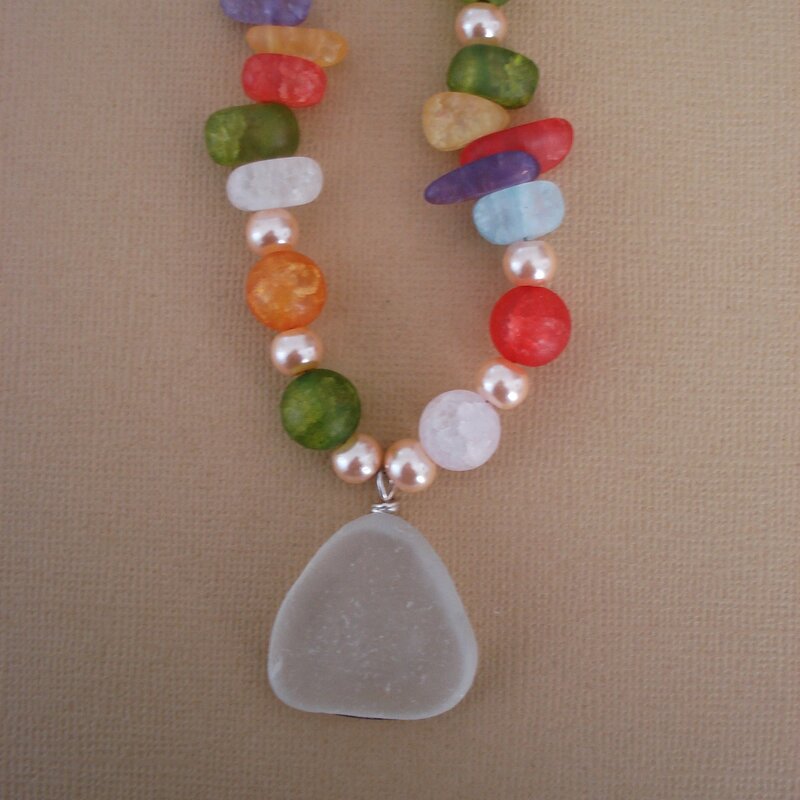 Multi pastel Color Beaded Necklace with White Sea Glass Pendant. 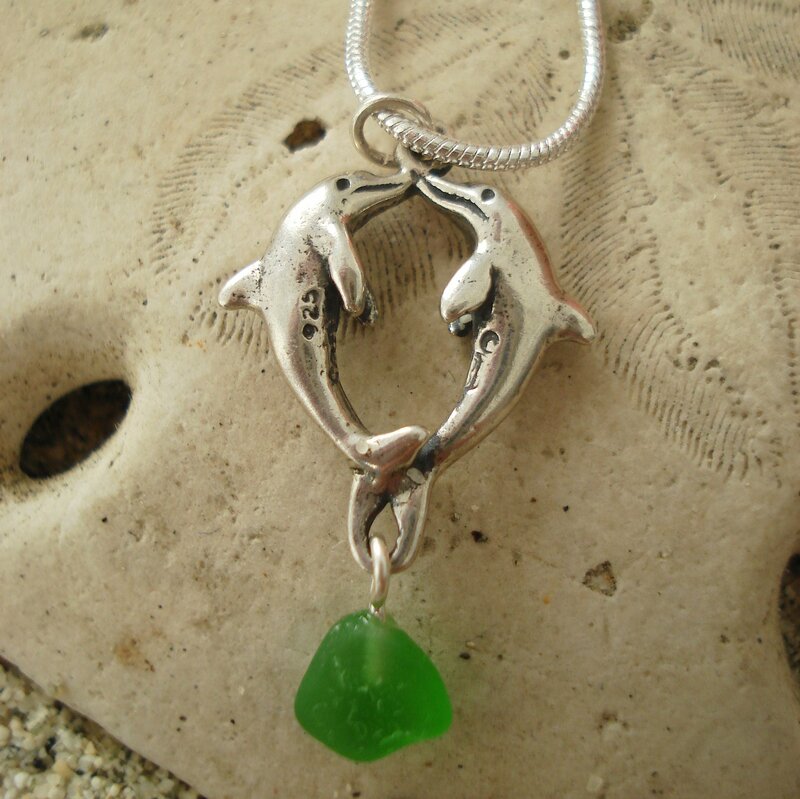 This is a totally fun necklace with a wonderful piece of white sea glass wrapped in sterling wire. 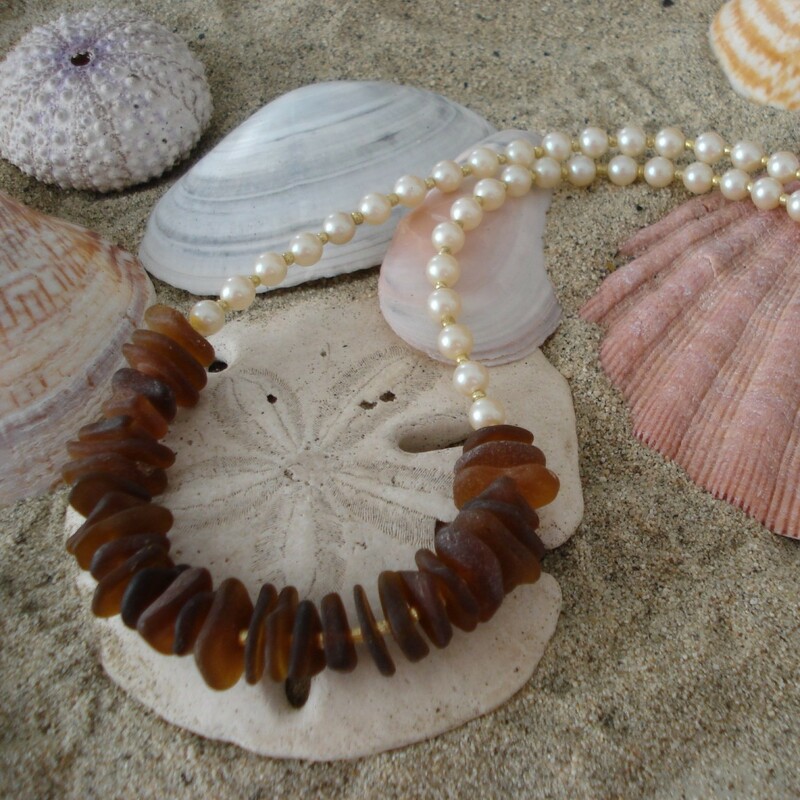 The spring time color of the beads are accented with pale pink glass pearls. Hook and eye clasp in sterling. Length 23″ from end of clasp to other end. 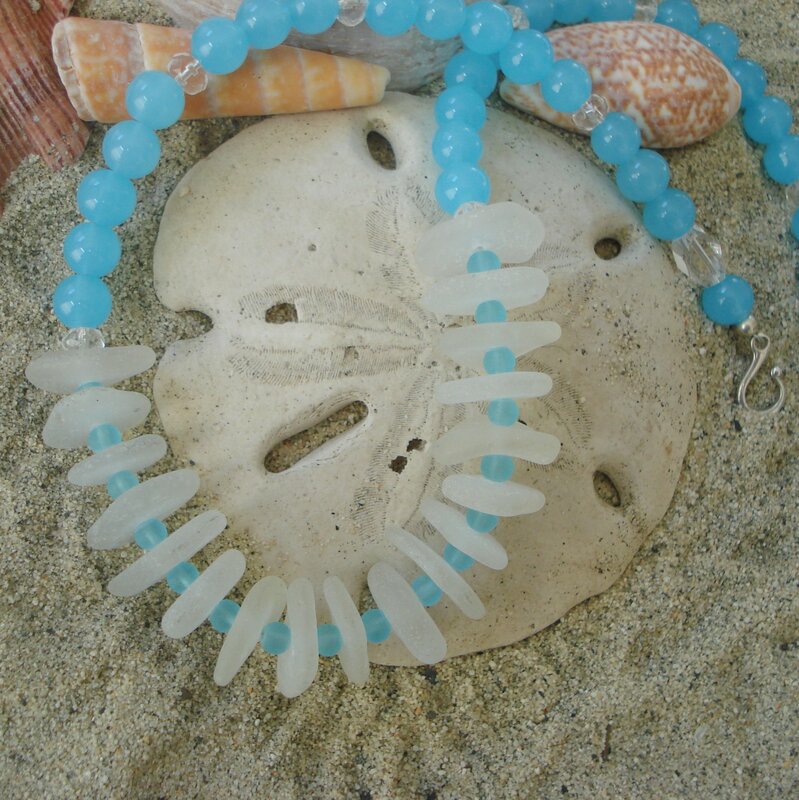 I love all the pastel colors in this necklace. 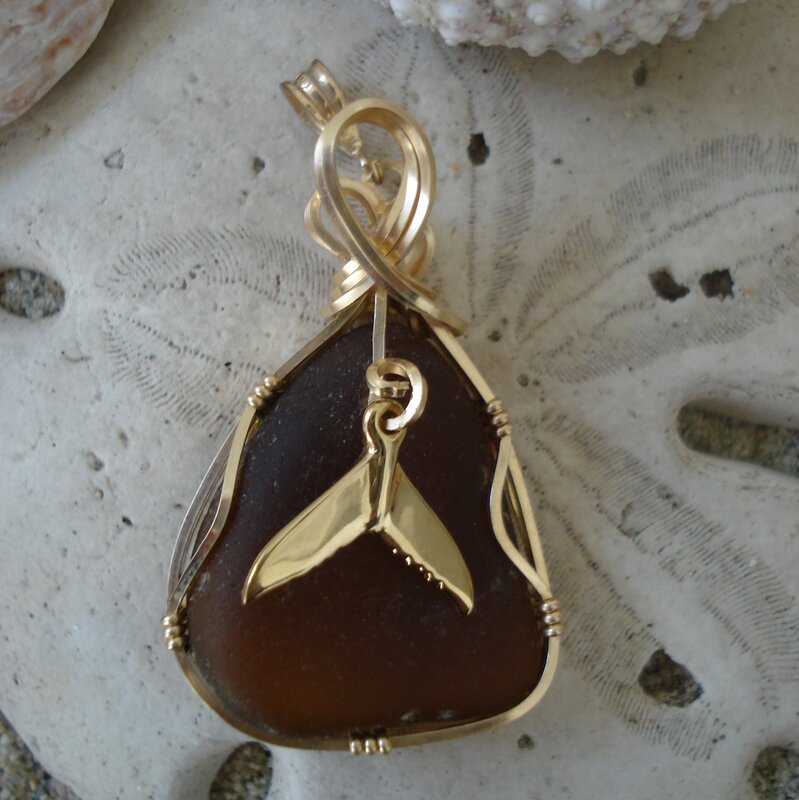 Great to wear in spring and on into summer.